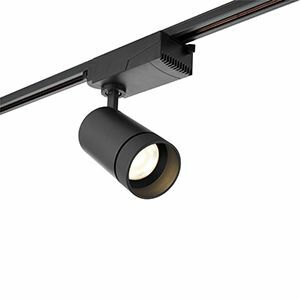 High lumen output, adjustible and dimmable, the Cody has it all. 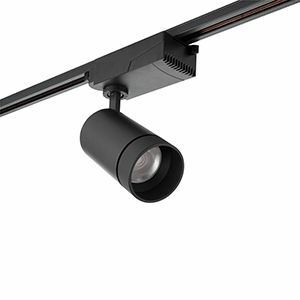 This sleek and modern track head boasts a beam angle of 36° meaning light can be directed exactly where you need it and reduce glare. 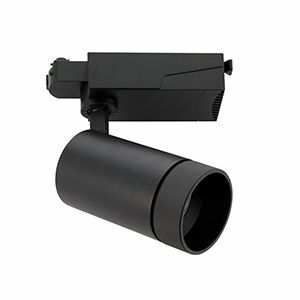 Can be dimmed between 10% - 100% and comes in a matt black finish.